Hartford, Water’s Edge has been welcoming brides, grooms and their families for decades. Our wedding team is client focused and responsive to your questions, thoughts and ideas. Listening is an enormous priority because we know that attention to detail defines a perfectly executed wedding. Traditional or unconventional, festive or understated, intimate or formal—your wedding will reflect your vision, your personality, all in front of a one-of-a-kind back drop along the Water’s Edge. 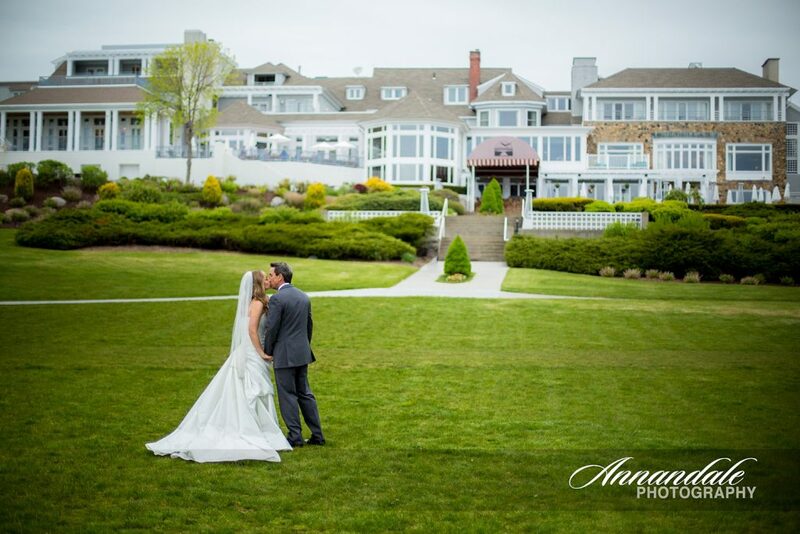 Winner of the “Number One Wedding Destination in Connecticut” year after year, you’ll quickly understand why Weddings at Water’s Edge are seen in a Whole Different View. . .
A year-round destination resort, Water’s Edge Resort & Spa claims the most breathtaking beach wedding site, hosting rehearsal dinners, ceremonies and elegant wedding receptions for decades. From ocean to garden views and indoor to outdoor spaces, this resort is all about choices. Choices to bring your vision to life. Choices to create lasting memories forever. Outdoor garden terraces and gazebos, lawns offering magnificent views, and ballrooms of every size create the perfect setting. The Grand Ballroom and foyer, with views of the water, hosts 120 guests. The Royal Ballroom with its separate entrance, foyer, and outdoor balcony overseeing the water, hosts 220 guests. 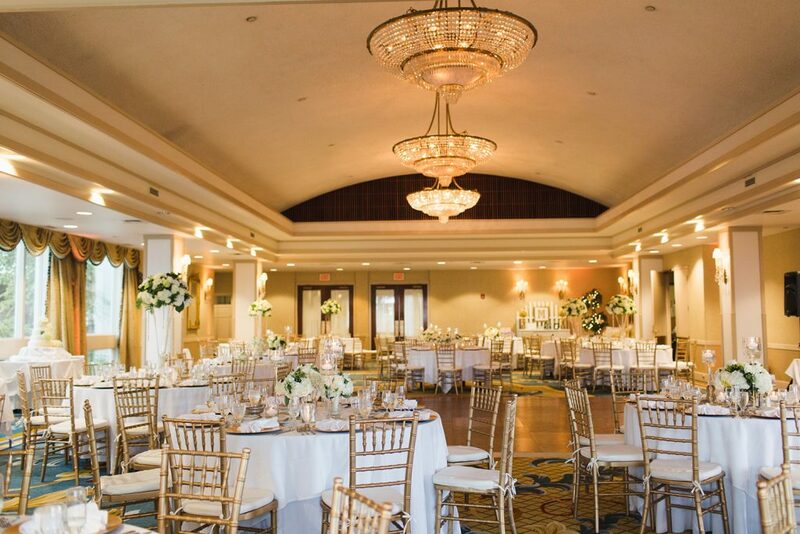 Our Westbrook Ballroom with the most modern of settings, separate entrance, and foyer hosts, 320 guests. And then there’s the food. 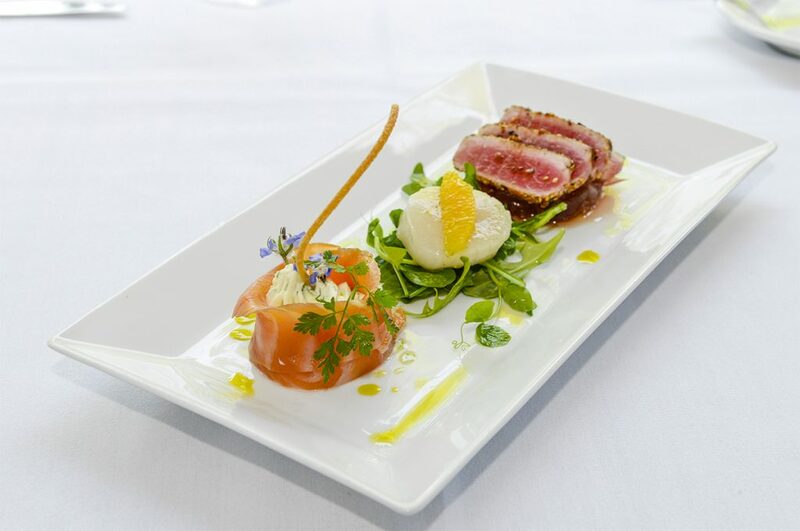 . .
From simple to sophisticated, our talented culinary experts will create a gourmet wedding menu to match your style. The food on your wedding day should be nothing short of fabulous and when you host your wedding at Water’s Edge, it will be just that. Our chefs are passionate about the food they prepare and our service team is graceful; you and your guests are our top priority – so all you need to do is celebrate. A memorable Bridal Shower begins with a beautiful bride and a stunning location. 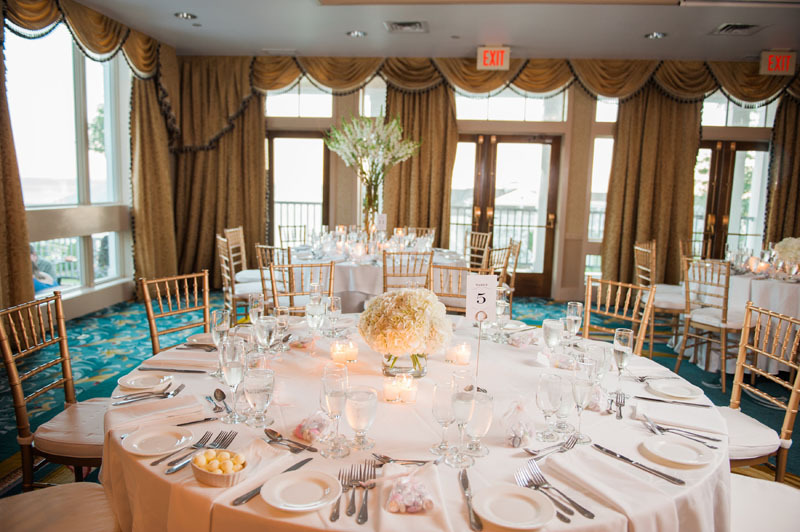 We have intimate spaces ideal for gathering with family and ballrooms with views of Long Island Sound that are the perfect settings to celebrate the Bride-To-Be with all of her friends. Your rehearsal dinner is a special evening shared with your closest friends and family before one of the most memorable days of your life. 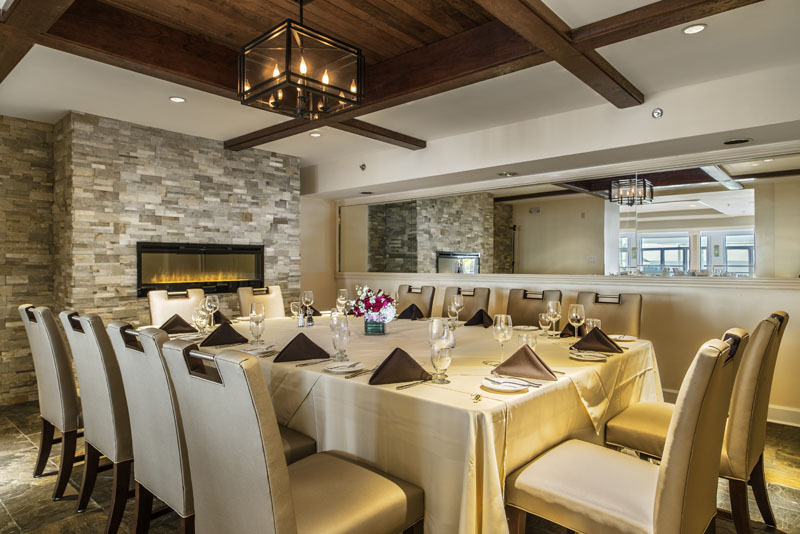 We have many private rooms perfect for these gatherings and delicious dishes to enhance the evening. Tell us a little more about your vision so we can help you plan your night.